By joining Dakota Grappler you will have many more privileges and access to more content. This is one of the links to the message board. Back up and running! Come watch the first coaches corner. I am in the process of setting up Year 2 of Dakota Grappler live. 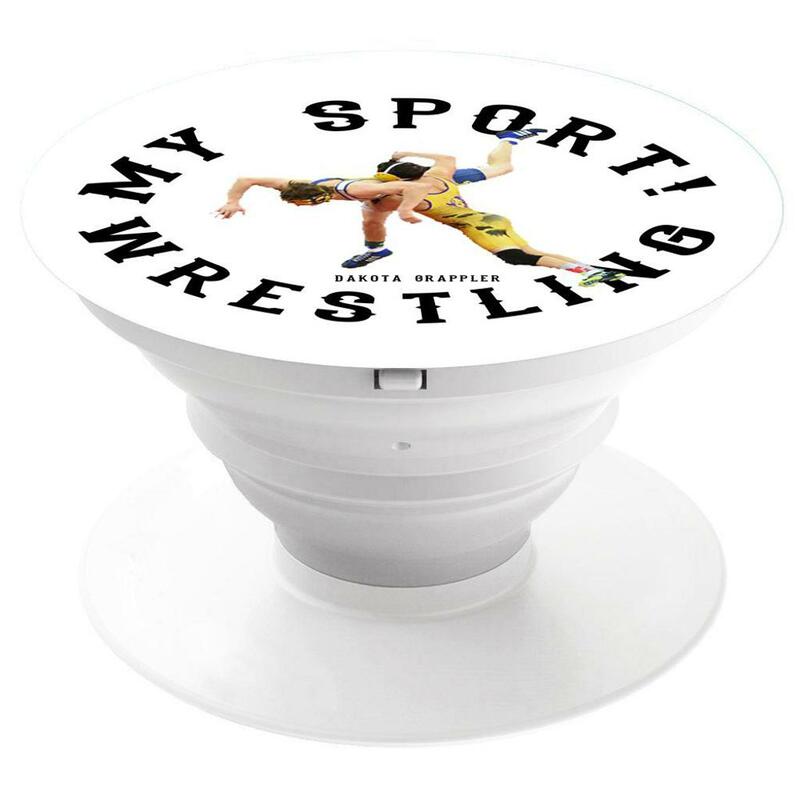 Stay tuned for a list of guests, upcoming broadcasts, list of topics, agenda and so much more all to promote the sport we love the most in the Dakota's.... WRESTLING! Coaches from North & South Dakota will be involved... email me if you want to get involved of sponsor a "Live Show"
Next Special Event Wednesday Night! Live Coaches show coming to you on some Wednesday and Sunday Nights Times to be determined..
Just starting to make my list of Coaches and interviewees etc. to join a live stream on Dakota Grappler Live Youtube. 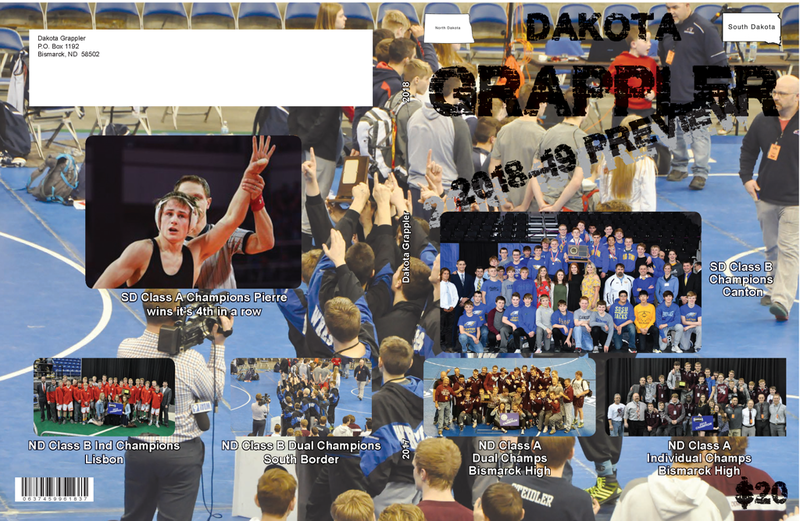 Dakota Grappler did 13 episodes last year and would like to do more this year... Options are Wednesdays after 8:30 or Sundays time to be determined. I am currently making a master schedule of people who would like to be on... Starting with tomorrow night. 11/21/18. I can have several coaches on a night and we can talk wrestling... If you have not seen an interview click on one below. Tomorrow night I am starting a have a few feelers out but no major commitments. On Sunday, I have Blair Kelley former Bismarck Coach who is currently in Minnesota Coaching. If you have a particular date you would like to get on just let me know. I will update this list as we get commitments. 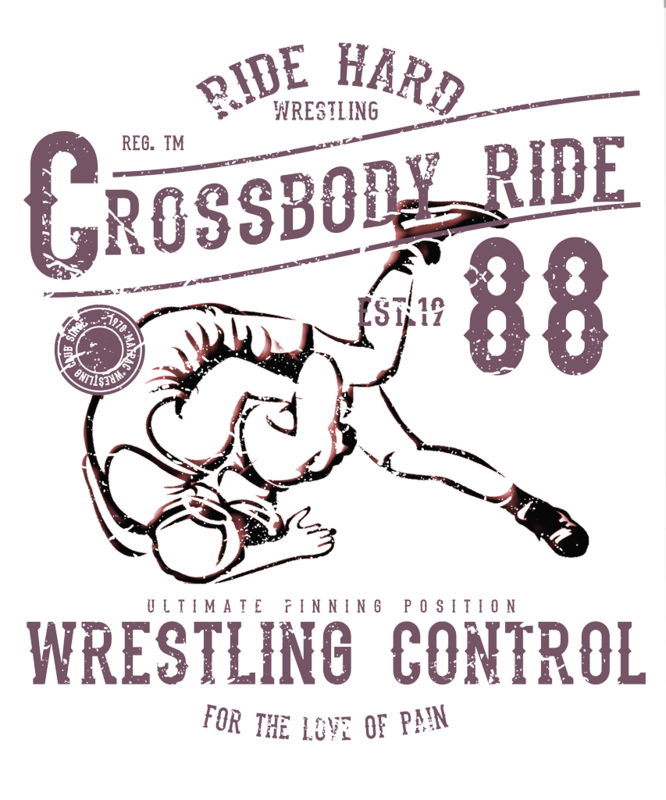 lots of opportunities to talk wrestling and promote the sport you love the most. Claim your date and I will send you a profile sheet to fill out and instructions of how to get on Youtube live. In 1999, Jon Gums started Dakota Grappler. The vision was to give wrestling a voice, wrestling was pretty much overlooked by sports pages. Dakota Grappler was about to give wrestling a powerful voice, give wrestlers recognition they deserve and to provide the wrestling fans with a source of wrestling info. 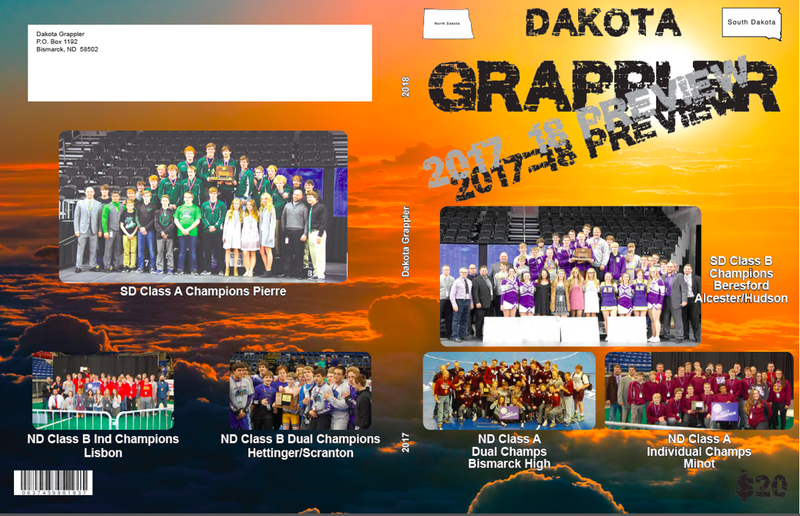 After the first three years covering North Dakota, Dakota Grappler added South Dakota and for almost 20 year have brought fans a preview book of most if not all the high school wrestling teams. In 2003 the website was started. Here we are today still working on promoting the sport we love so much.